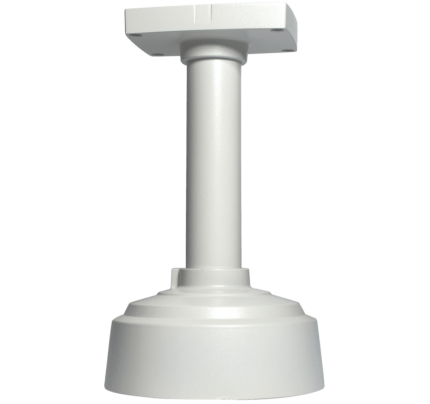 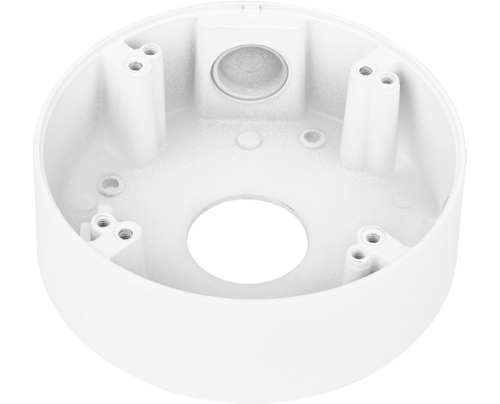 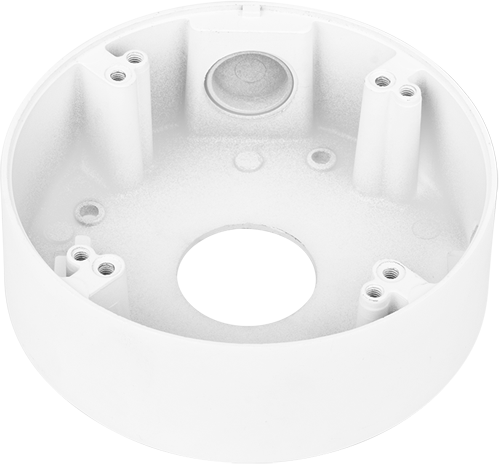 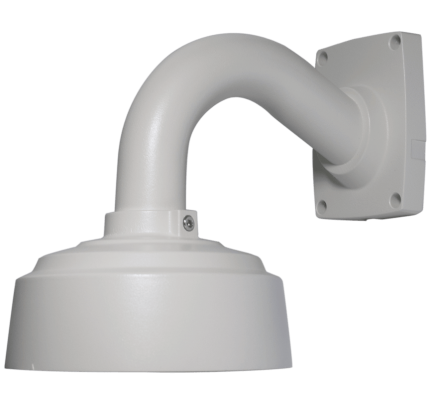 The AM64 Indoor Junction Box lets you install the EXCA314TVIQ-12V HD Quad Mode IR Ball Dome Camera on any indoor hard surface such as concrete or drywall to make installations clean and professional. 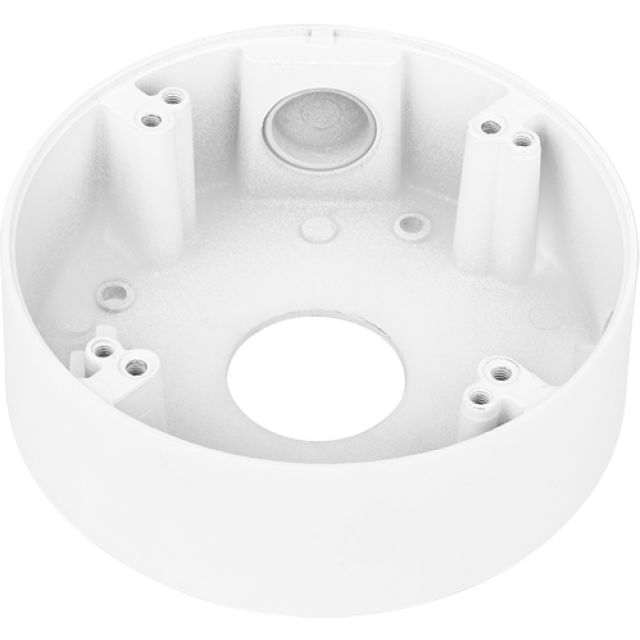 Provides convenient cable connection storage for indoor applications. Includes back opening and side mounted 3/4" threaded connector for attaching conduit. Aluminum alloy with durable white powder coat, includes mounting hardware.